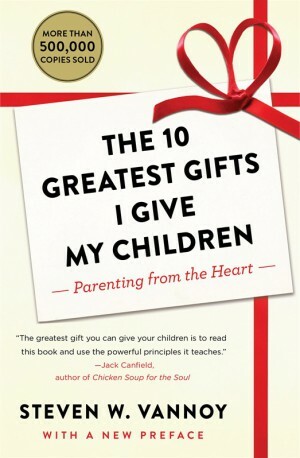 The best-selling book that offers fabulous solutions to many parenting and relationship questions. It includes astonishingly simple and effective methods of developing priceless qualities and principles in children. These concepts are being used in homes, classrooms and board rooms across the country because they are based on proven leadership methods that build individuals versus tearing them down. Educators say it has helped their teaching by re-inspiring them to their mission, and giving them tools to meet this great responsibility. Many have adopted it as a training manual for classroom management and parent-teacher conferences. The greatest gift you can give your children is to read this book and use the powerful principles it teaches. These concepts are as vital to shaping your child(ren)’s future as a solid foundation is to building a house. The 10 Greatest Gifts I Give My Children offers astonishing, simple, effective methods of imparting priceless values to our children. A wonderful way to encourage your children to develop their own character –from integrity to humor! Calling all parents—Finally, a real person, a parent, delivers the answers. 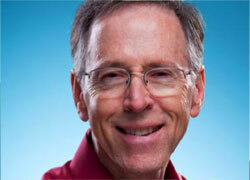 Steven Vannoy identifies the questions and gives fabulous solutions. Where was he when I had little ones? The 10 Greatest Gifts I Give My Children is more informative to parents than Dr. Spock or Sesame Street in helping children develop into self-directed and capable adults.